November, a month of reflection and remembrance.. In the hustle and bustle of daily life I find it easy to get stuck in just “doing”. The “doing” of repetitive daily activities that may have once fed your soul’s purpose but which overtime may have become something you do for lack of knowing what to do next. In an effort to create space for reconnecting to your soul’s purpose and to the infinite possibility and creation that exists for us all we have curated November’s Ritual Pedicure. For the times when a weekend away from life isn’t possible, an hour to yourself to step away from it all and go inwards may be just what you need to reconnect with your self, your soul and your purpose. Silver Leaf Jasper helps you find your truthful path in life and brings a sense of security and stability. It gives you the strength to stand up for what you believe in. 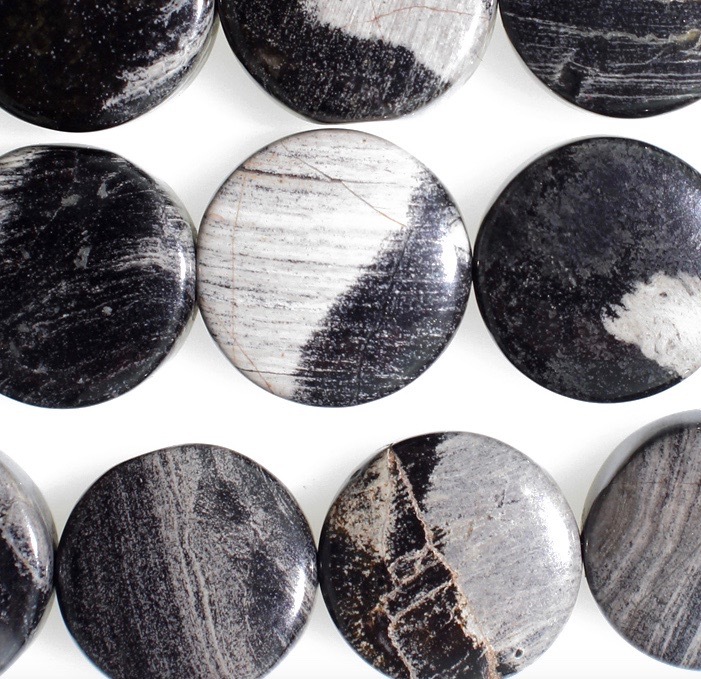 The guidance that silver leaf jasper offers will lead you to your most enlightened self. Rhodonite activates the Heart Chakra and motivates you to attain your greatest potential, which is only possible when your thoughts and actions are guided by the wisdom of the heart, the seat of your soul. The powerful combination of these stones supports you in remembering your path and gives you the strength to walk it with confidence and faith. Frankincense essential oil – Experience the earthy aroma of this essential oil in a warm facial compress. The calming and relaxing properties of this oil can be helpful for visualizing, grounding, and improving one’s spiritual connection. Lotus Wei’s Joy Juice Flower Essence blend – Awaken joy, laughter and happiness. Magnify recognition of your talents & life’s path. Visit them for more info on crystals and energy rebalancing.